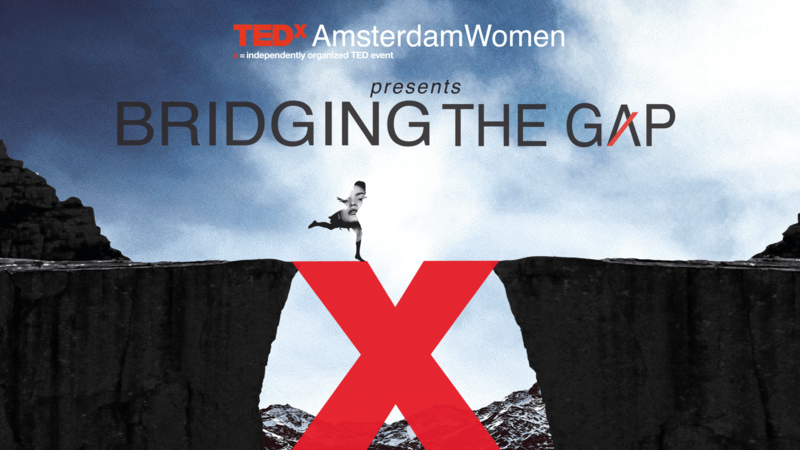 What does life look like after making it to the finals of the TEDxAmsterdamWomen Startup Awards? And how have they experienced the entire process? 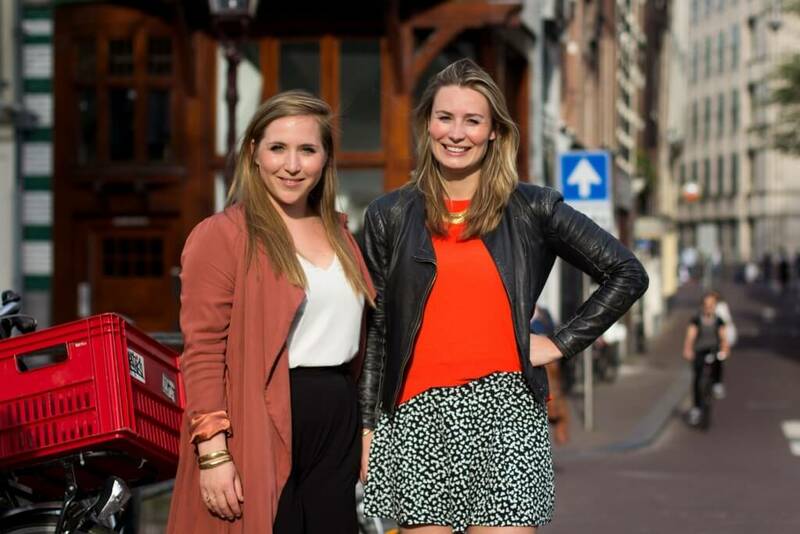 We asked Dorit Roest and Myrthe Stapper, founders of The Influencers Movement (TIM) almost a year after their Startup Awards-adventure. For everyone who missed your pitch at the Startup Awards finals, what exactly is TIM? You have participated in last year’s Startup Awards and even made it to the finals. Why did you enter the competition? You say the Startup Awards took up a lot of time, how much time are we talking about? “We really enjoyed the first round and it was a big milestone for us to get TIM out there for the first time. And of course making it to the finals right away was great!”, Myrthe adds. There was a Kickstarter campaign, you had to launch on your way to the finals. How did that go? And then the finals! How did you prepare for your final pitch? What did being a TEDx Startup Awards finalist bring you? Do you have any tips that you could give to startups that want to enter in this year’s Startup Awards?